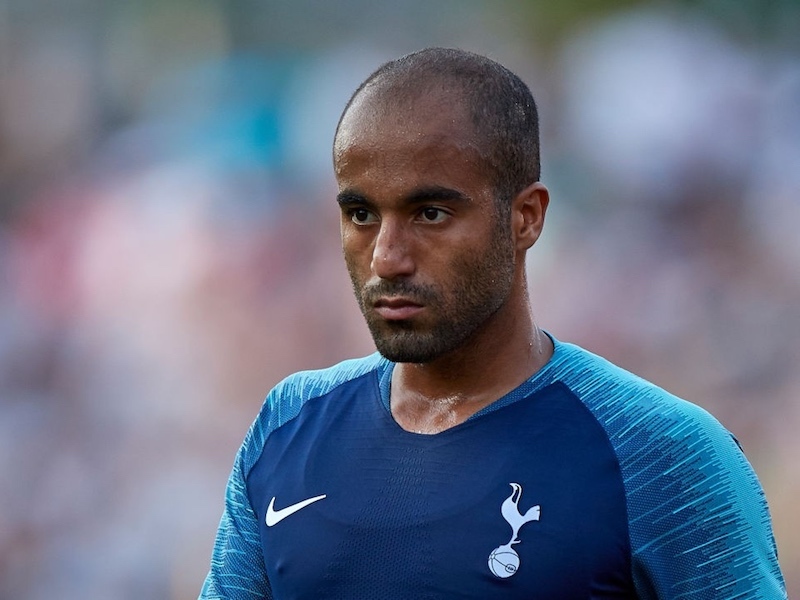 Report: Approach made to sign Tottenham star – will he leave this month? Beijing Sinobo Guoan have approached Tottenham over the potential signing of Mousa Dembele, according to Sky Sports. Dembele is out of contract at the end of the season and was heavily linked with clubs in China and Italy over the summer. Spurs were said to be open to offers for Dembele before the current season began, but the Belgian ended up staying put. However, Sky Sports now claims there has been an official approach from a Chinese Super League club. The report reveals Beijing Sinobo Guoan have made space for Dembele by selling Jonathan Soriano to Saudi Arabian side Al-Hilal. Dembele turns 32 in July and has just returned to training after a spell on the sidelines with an ankle injury. The former Fulham midfielder has been an important player under Mauricio Pochettino but fitness problems have seen him struggle to play regularly throughout the season. Logic suggests Dembele will seal an exit this month so that Tottenham don’t lose him for nothing in the summer. It will be a shame to see him leave. Despite his flaws, Dembele is one of the most talented players Tottenham have possessed in recent years.